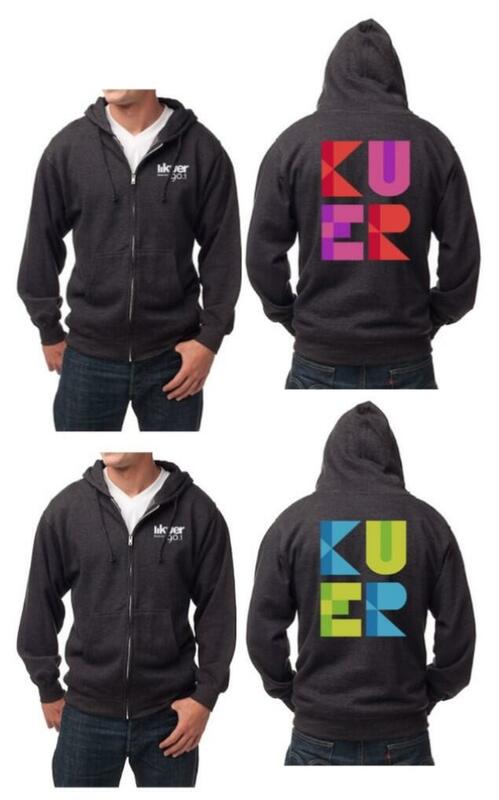 I'm so excited to announce that I am the winner of KUER's sweatshirt design contest! 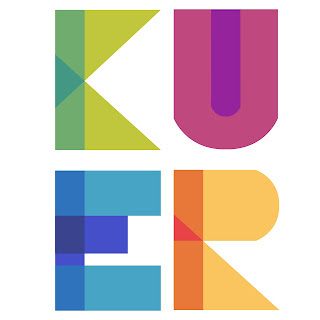 KUER is the NPR (National Public Radio) station in Salt Lake City, Utah. 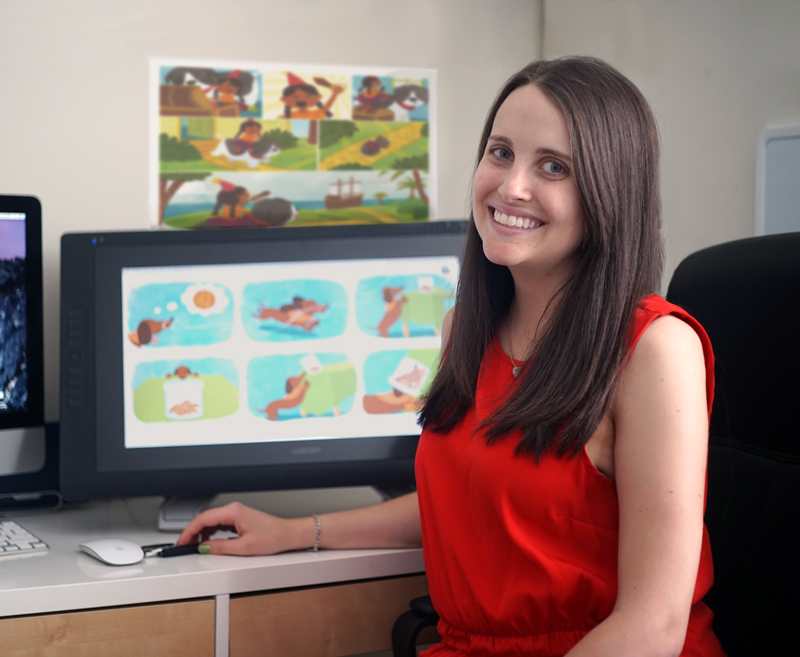 I'm originally from Salt Lake City and I listen to KUER online while I work. There were almost 100 submissions to the contest and I'm so happy and elated to have my design selected. The sweatshirts will be available during their Fall Fund Drive September 18- 27 as a thank you gift for people who pledge a certain amount. Make sure you listen for more information on how to get your own sweatshirt. My design in another colorway will also be on their annual report. KUER is going to mail me a sweatshirt and an annual report and I can't wait to see the designs in person! When I receive the items I will post a photo of them. Also, on Monday I will be going to a recording studio in Manhattan to record a few sentences for the station to use during their fundraiser! Follow my Twitter for updates on Monday about the experience.